The plane, a Boeing 777 operated by Malaysia Airlines, deviated from its planned route north on March 8, 2014, for reasons that are still unknown. After traveling south over the Indian Ocean, the plane is believed to have flown for about five hours before probably running out of fuel and disappearing. Debris that may have come from the plane has washed up in Madagascar, Réunion Island and Tanzania. The governments of Australia, Malaysia and China suspended the official search after scrutinizing about 46,000 square miles of the Indian Ocean floor at a cost of more than $ 150 million. Officials then concluded that the probable crash site was farther north. The Malaysian government began the latest search in partnership with Ocean Infinity after pressure from families of the missing. 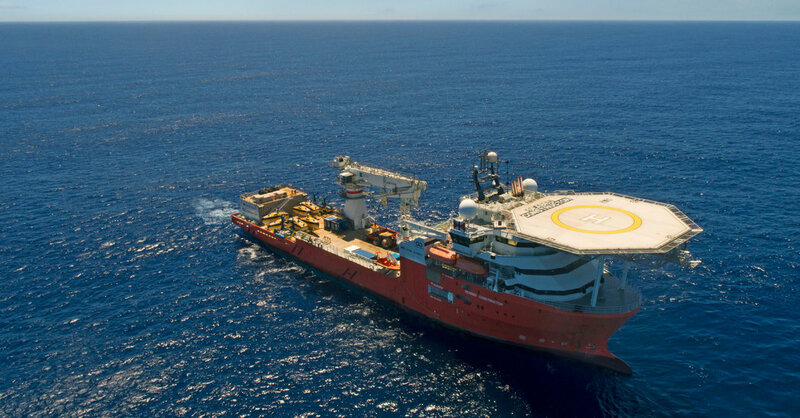 Ocean Infinity agreed to participate as part of what the Malaysian government called a “no cure, no fee” agreement, under which the company could have received up to $ 70 million if it found the wreckage or data recorders, and nothing if it did not. The Seabed Constructor, a ship operated by the company, set out in January to being searching. In a little over three months of searching, the investigation covered almost the same-sized area as the previous search had completed in two and a half years, Ocean Infinity said in its statement. But the investigators came no closer to finding the plane. “We sincerely hope that we will be able to again offer our services in the search for MH370 in future,” he said.